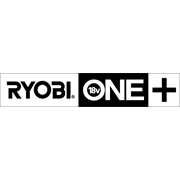 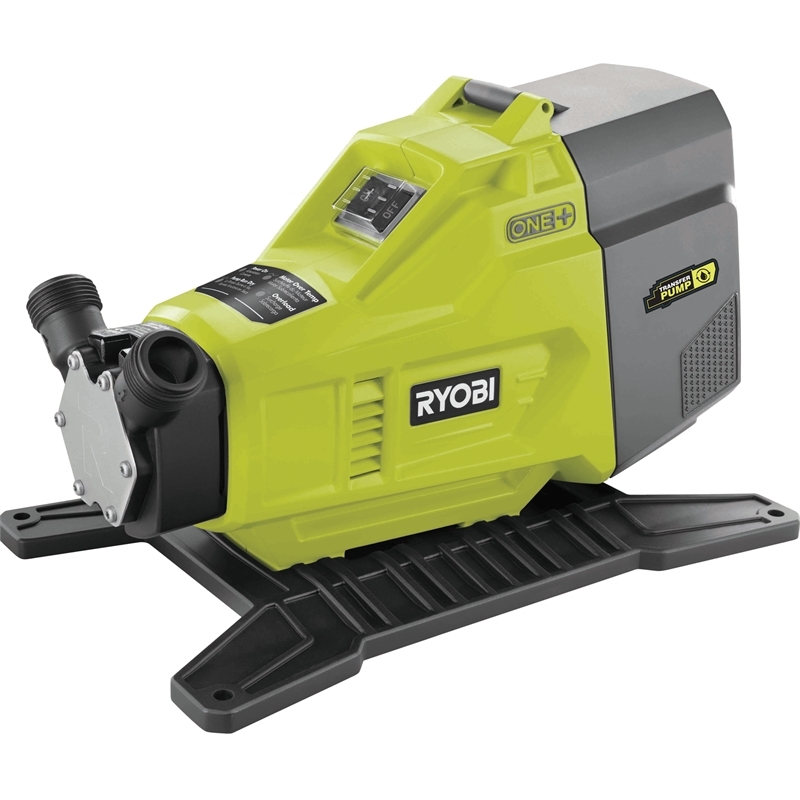 Prevent water damage or flooding with the Ryobi 18V One+ Transfer Pump. 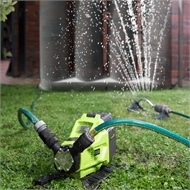 With the press of a button, the Transfer Pump can shift up to 21.6L of water every minute. To keep the unit safe, the motor comes completely protected against both dry running and overloading. 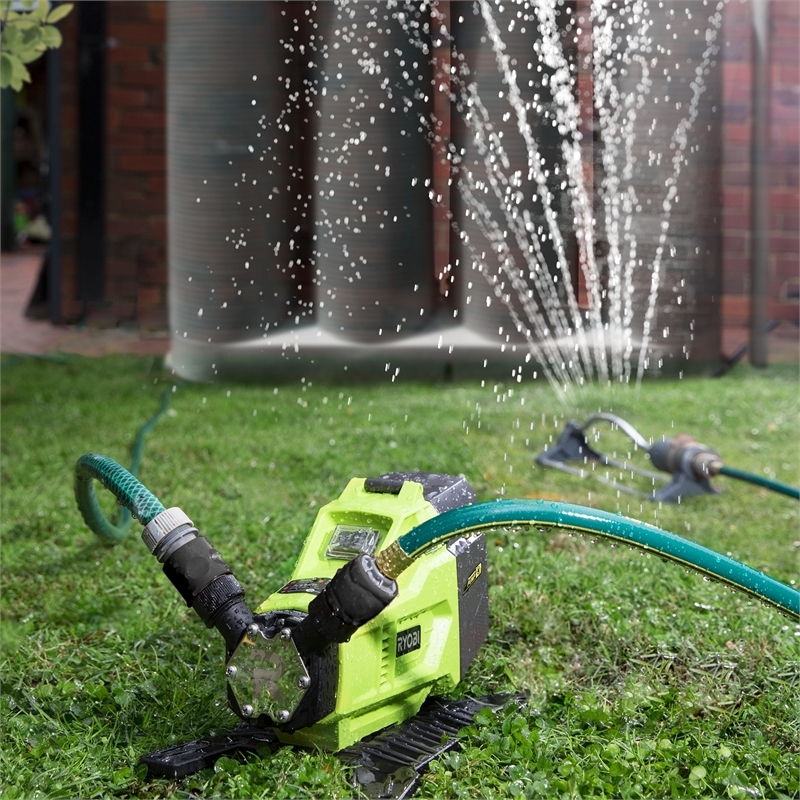 The compact and lightweight design of the Transfer Pump make it ideal for emptying rainwater tanks, clearing flooded bathrooms, and plenty more. 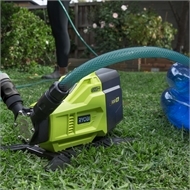 Included with the pump is everything you’ll need to get going, from a pair of quick connectors to priming oil. With the RYOBI 18V ONE+ Transfer Pump, you can keep your property free and clear of water damage.